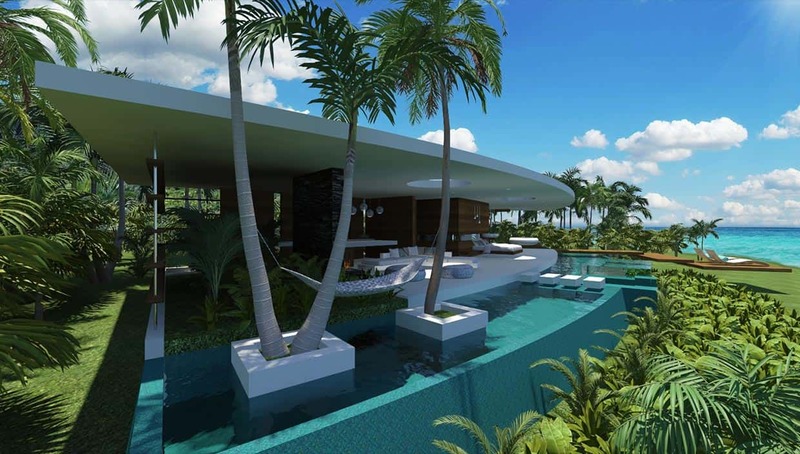 Following the curve of the beachfront, this concept of a private retreat nestled within a rainforest backdrop captures the natural essence of luxury holiday living. Chris Clout’s take brings functional futurism and creativity to a universally dream-like living space. 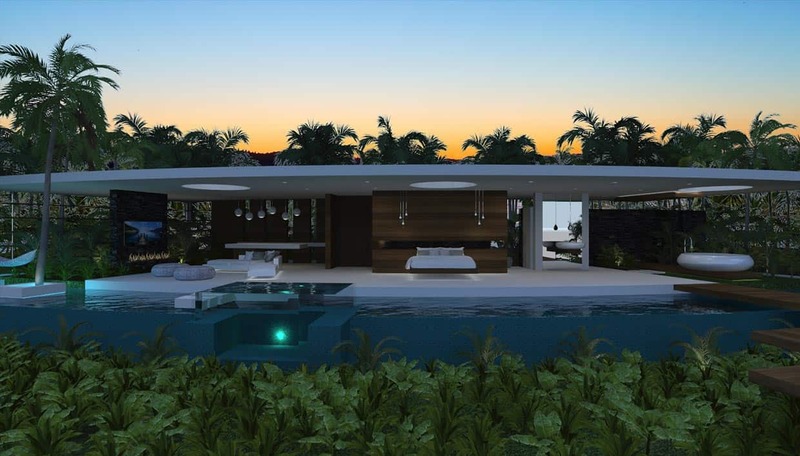 Project: Resort Villas. 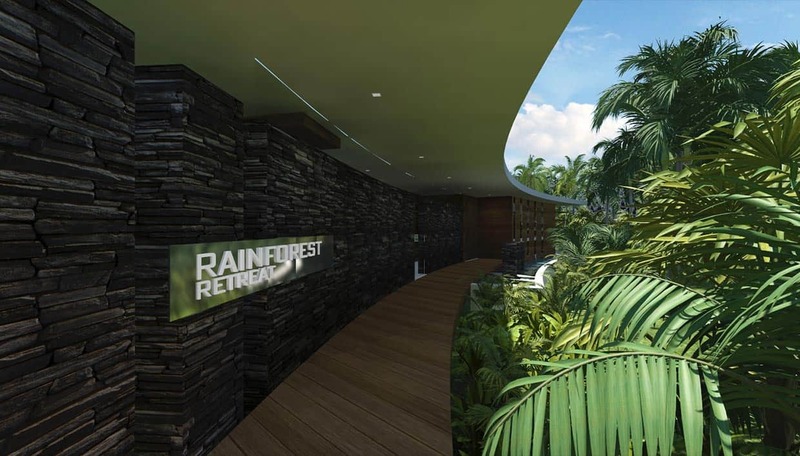 Project Name: Rainforest Retreat. Location: Maldives.